Lotus Notes to EML Software allows exporting lotus notes mails to EML messages format in bulk. This only is enough to transfer all Lotus Notes Storage files to EML type. With this software, the users can export .nsf to .eml format. It can migrate single or multiple NSF database file or folders. 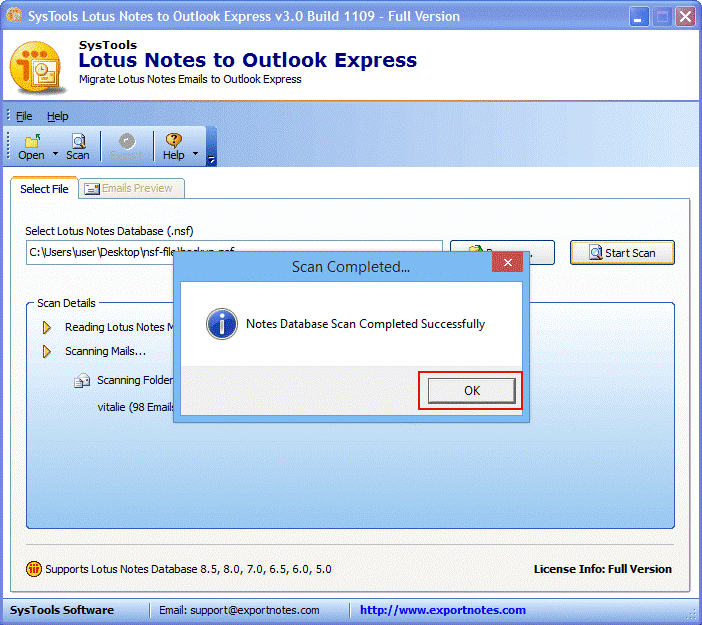 The software permits to scan all Lotus Notes files with attachment, tasks, and calendars and move it into EML files. It also keeps both attachment and calendar details in a particular file when we save lotus notes to EML. Lotus notes NSF to EML Converter saves one or more EML Files from Lotus Notes database. 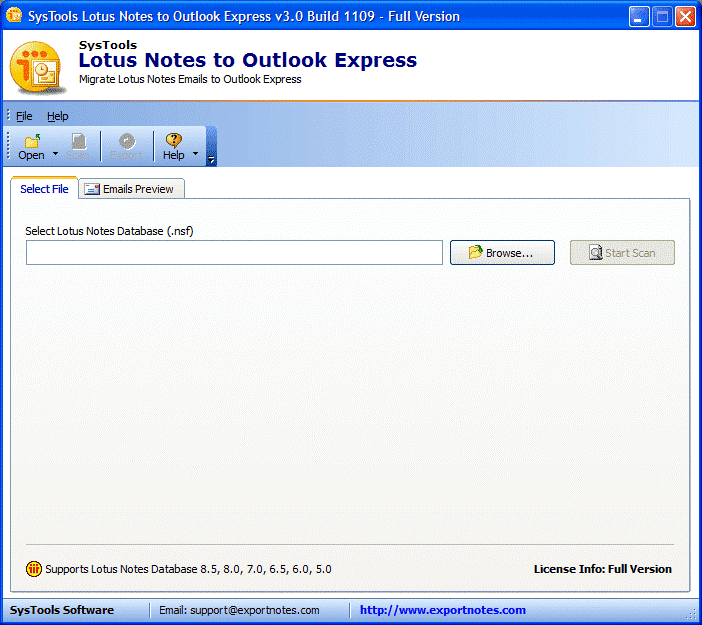 Further, it maintains the structure of converted Lotus Notes data. This application allows each user to save multiple files in user defined folders. The software allows a user to move data from a single or multiple Notes File into EML. It provides Naming Convention feature so that users can rename each file before saving it. A user can save data according to different file formats i.e., Subject+dd/mm/yy or use auto increment option. Lotus Notes mail to EML Converter tool allows a user to migrate files of any size to EML format file. This advance feature helps a user if they want to export large size file to EML file extension. Henceforth there is no size limit for files while we export Lotus Notes to EML format. 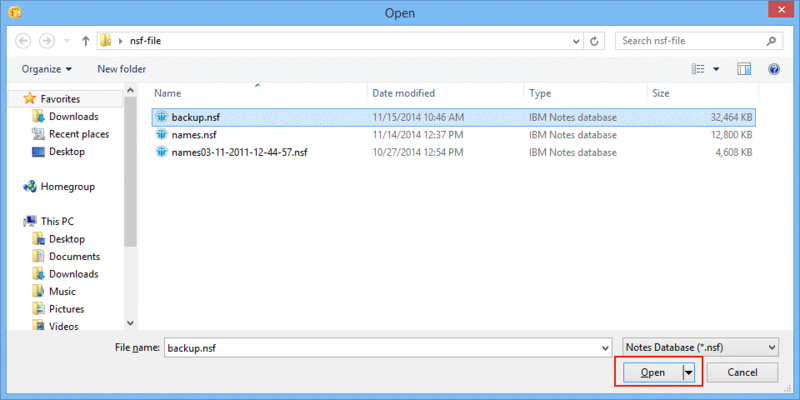 The NSF mails to EML converter enables you to preview the EML files before the process of data conversion. This feature permits the user to save and export NSF to EML format. It is capable enough to save the time during the conversion process. After selecting the NSF file, click on Start Scan button for the scanning to start. A pop up will appear reporting the completion of scan. Click OK to proceed. 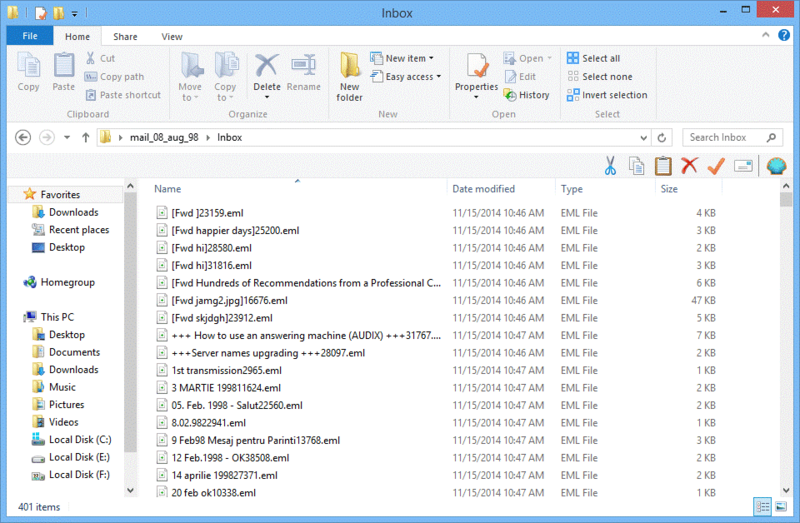 After scanning, the software will display entire Notes Database Emails and its subfolders. Select any folder to view its content on the preview pane. 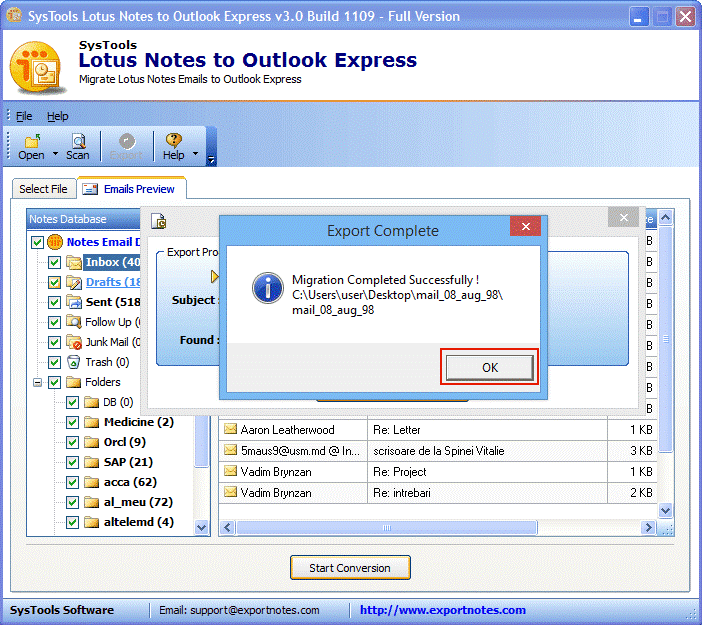 Select Email folders using checkboxes provided against each folder and then click on Start Conversion to export Lotus Notes email to EML messages. Now choose the location where you want to save all the NSF to EML files. 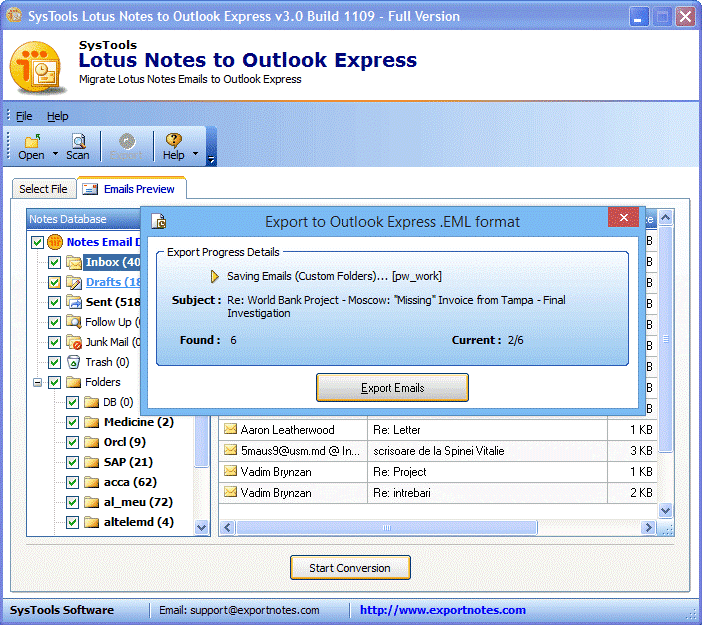 Click Ok.
To proceed with the Lotus Notes export to EML process, click on Export Emails button. Now the software will check the configuration. A Pop-up will appear indicating the completion with a message indicating Export Complete. Going to the location, where Lotus Notes files to EML format are saved, will give you all the converted EML files. Can I export lotus notes to .eml files format with this converter tool? Yes, our software allows the user to convert Lotus notes emails to EML Format without any trouble. 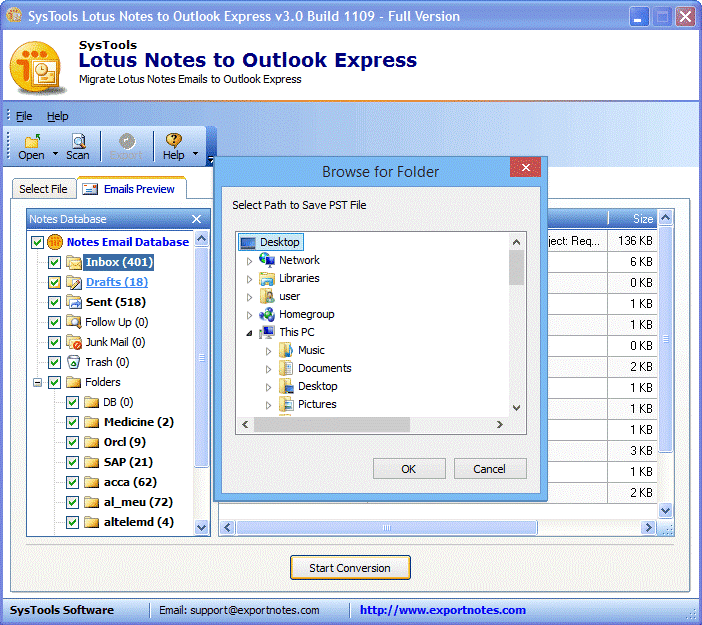 Does this software convert multiple Lotus Notes Files or Folder in one go? Yes, of Course, you can add multiple files and convert Lotus Notes mail to EML files at one go. 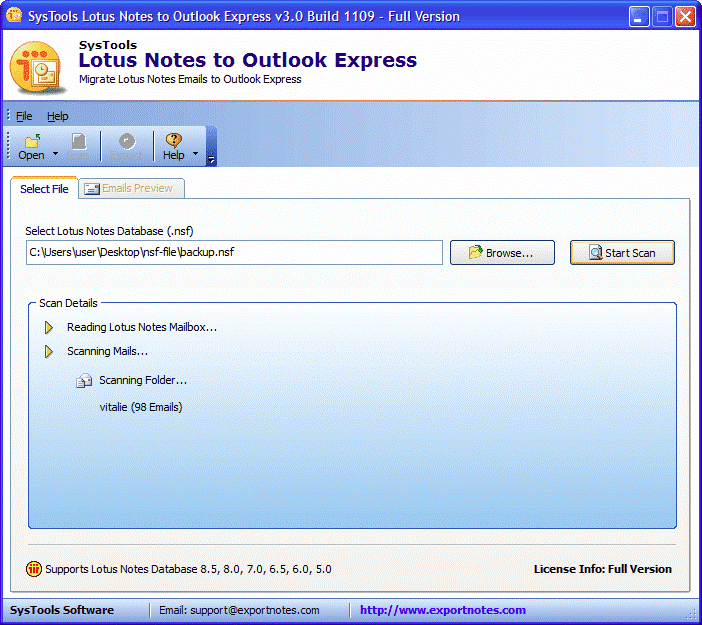 Will this software allow to export any size of Lotus Notes file to EML format? Yes, this application converts Notes emails without any size restriction. Files of any size would be able export NSF to EML Format. Does this software provide naming convention during conversion? Yes, this application provides file naming convention so users can rename each file before saving it. With this feature, you can save files according to different file formats. Does this application support Windows 10 while exporting Lotus Notes database file? Yes, Lotus Notes into EML converter is compatible with Windows 10 and all below versions as well. 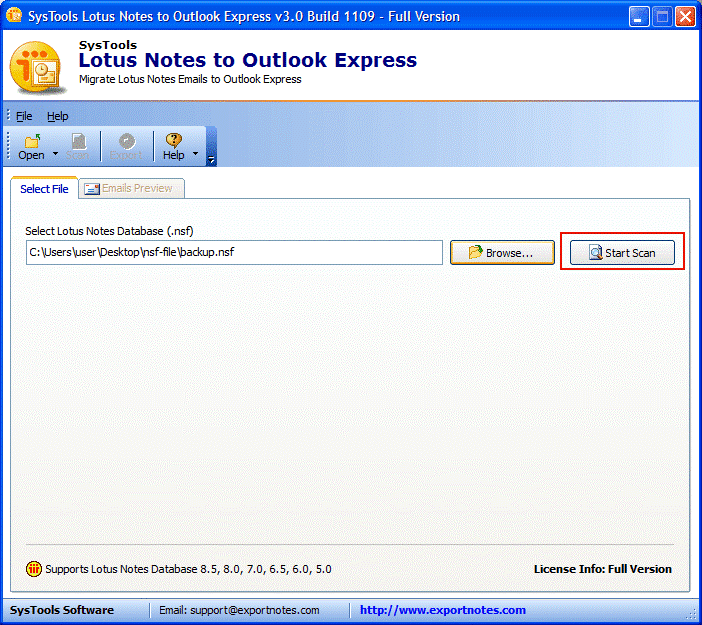 With NFS to EML conversion tool, can I scan and load Lotus Notes? Yes, you can scan all emails from Notes database along with attachments, Calendars, tasks and transfer it into EML format. "Lotus Notes to EML Conversion tool saves a lot of time when to export Lotus Notes NSF to EML format. I must say it is one of the best product that can convert any size or number of Lotus Notes .nsf file without any file size limitation. I want to appreciate the hard work of all team members who had created this fantastic solution. Outstanding Tool!!" “At first, I was not knowing how to export Lotus Notes to .eml files. Then I started searching for a tool and found NSF to EML Converter. 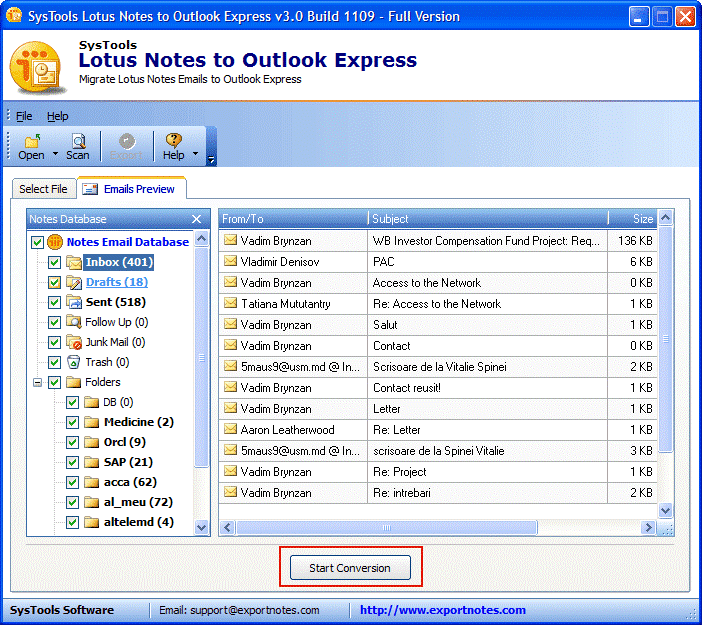 This tool is a trouble-free solution to convert Lotus Notes email to EML. 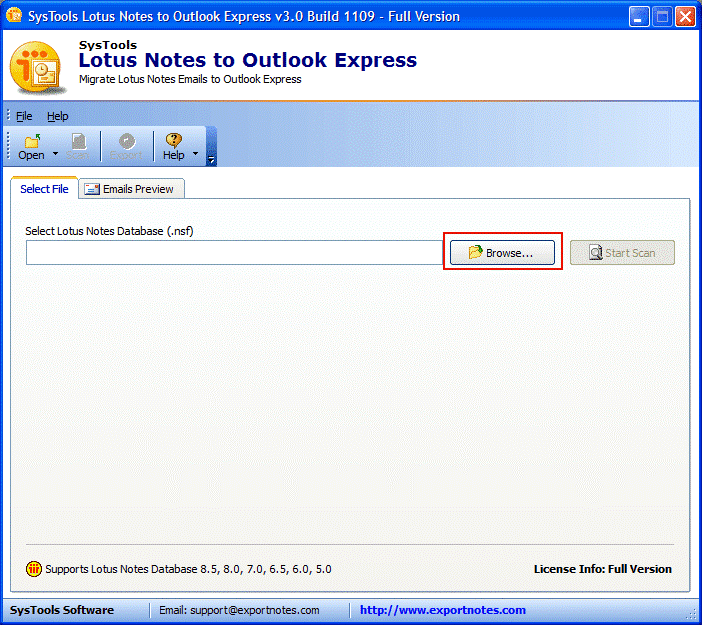 It is an incredible tool by which I can transfer Lotus Notes NSF emails into EML format in a simplified manner. It has a graphical user interface that even a novice user can avail it. It also brings lots of notable features that help to perform conversion process. Great effort was done by all developers. Thank you so much!"